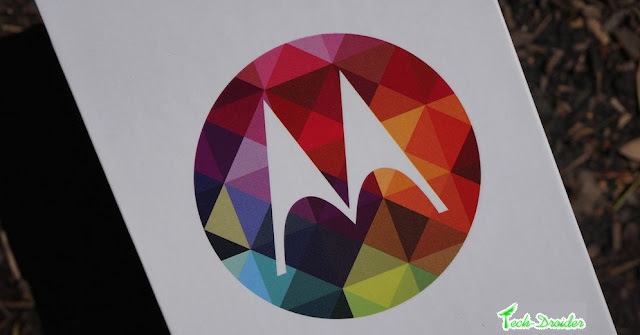 Today , Two unknown Motorola Devices with QHD display and Android 5.1.1 Lollipop leaked online . This will be the Motorola First Device to feature QHD display and first Motorola device to come with Android 5.1.1 Out of the box . One of the device has model no. XT1578 and has code name Clark , The device will come with 5.25 inch QHD display with 1440x2560 resolution and pixel density of 560 ppi . The device will be powered by Qualcomm Snapdragon 808 chipset with hexa-core processor . XT1578 will come with Android 5.1.1 out of the box and will be up-gradable to Android M .
Other device has model no. XT1585 and has code name Kinzie , The device will come with 4.6 inch QHD display with pixel density of 640 ppi . The device will be powered by Qualcomm Snapdragon 810 chipset . XT1578 will also come with Android 5.1.1 out of the box and will be up-gradable to Android M .